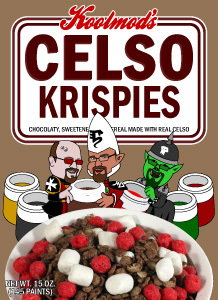 This one is in honor of "Celsork" on the Freeboota forums. Aside from being a moderator, he's a painting inspiration, quickly churning out high-quality work no matter what force he's painting. His Black Templar, Eldar and Ork armies are all represented on the box.